After the major and rather unexpected box office success of Straight Outta Compton, it’s no surprise that a stream of related rap projects have begun hitting the market. There’s one revolving around the creator of N.W.A., and another in development from Ice Cube and his son based on the L.A. riots. 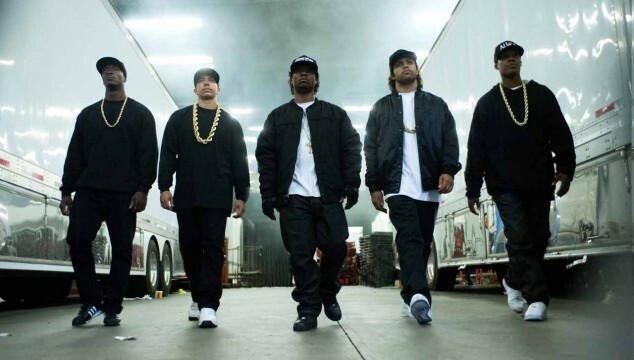 Now, you can add a Straight Outta Compton sequel to that growing list. Despite not bearing the official studio seal – Universal remains steadfast that there’s no plans to produce a sequel – a follow-up is in the pipeline. The sequel called Dogg Pound 4 Life is being shepherded into development by rapper Daz Dillinger. It intends to pick up directly where the first film ended, focusing on the lives of Snoop Dogg, Nate Dogg, Warren G, Kurupt, Tupac Shakur, Dr. Dre, Ice Cube and Suge Knight. Judging by the huge impact of F. Gary Gray’s first outing, which is still hauling in big bucks at the box office, the concept of continuing the story would likely land favor with fans. Still, Dillinger’s version bears no official connective tissue. None of the same actors have been enlisted to reprise their roles, and neither Ice Cube nor Dr. Dre are attached to produce for a second time. The sole scrap of information – aside from its existence – is that Dre’s son Curtis Young is in line to play his father in the film. As mentioned above, a sequel to the movie is a fantastic idea that bears exploration. But with the odds stacked against him in terms of likeness rights, copyright infringement and intellectual property, Dillinger’s Straight Outta Compton sequel has a few issues to overcome before shooting.